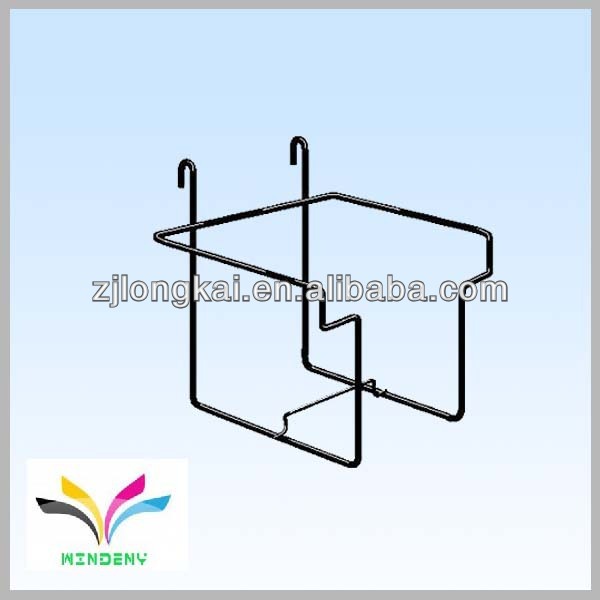 Find Bathroom Rack, Wire Bathroom Rack, Iron Bathroom Rack on Industry Directory, Reliable Manufacturer/Supplier/Factory from China. 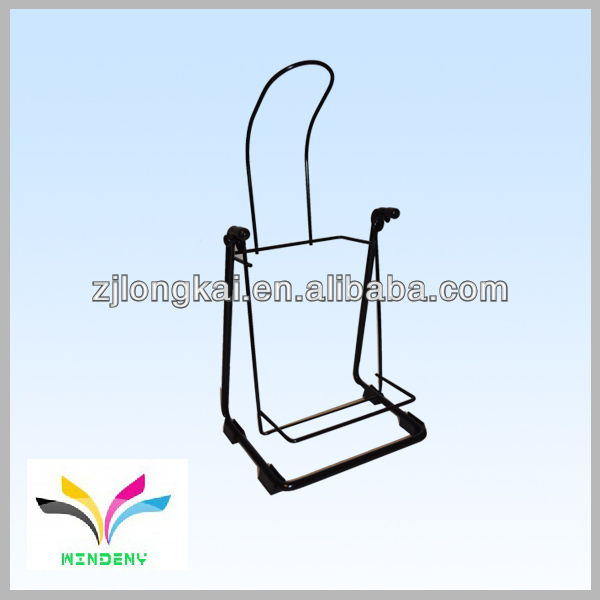 1. sample lead time: Within 7-15 days. 4. Send sample: Via TNT, UPS, FedEx, DHL Express or customer assigned. Packaging & Shipping Trade show Our Services Our Competitive Advantages : 1. Specialize in manufacturing display products more than 10 years. 2. Over 10,000 square meter factory and 100 staff. 3. More than 10 experienced designers. 4. The technical engineers have more than 20 years of working experience in display system. 5. Customized material as plastic, metal, Acrylic, glass,etc. 6. OEM and ODM service for your requirement. Company Information FAQ Welcome to join us for long-lasting cooperation and win-win situation! Q : how is the quality of your product? A : 1.We have our own factory, equiped with the advanced machine, with professional production line and experienced staff. 2.All the metal products were finished with powder coated or plated to proof the product from rust. Not only suitable for long-distance transportation but also durable,smooth and clean surface with high hardness, no distortion. 3. Paper products were made of four colour offest printing/screen printing,which makes it smoothly,clearly and moistureproof. Q : Is there any discount price? A : If you place a larger order, we will surely give a larger discount. Usually the MOQ is 200pcs. Besides, sample is freely provided,but freight cost need to be paid by your esteemed company. Q : What is your manufacturing time and delivery time? A : After receiving the Sales confirmation,our factory wil start to prduce in 3 days. Q : Why choose you? A : We surely provide golden after-service based on more than the ten years experience. (1) 10 Years Experience. Especially for the Non Standard OEM Services. (2) Excellent workmanship. 3 special workers with over 10 years working experience for the handmade part. (3) Trusted and Reliable. Long-term cooperation with Italplast,Walmat, Xiangpiaopiao , Wahaha etc. (4) Combined Solutions. One Stop Solution services, offering you the convenient and effective solution. 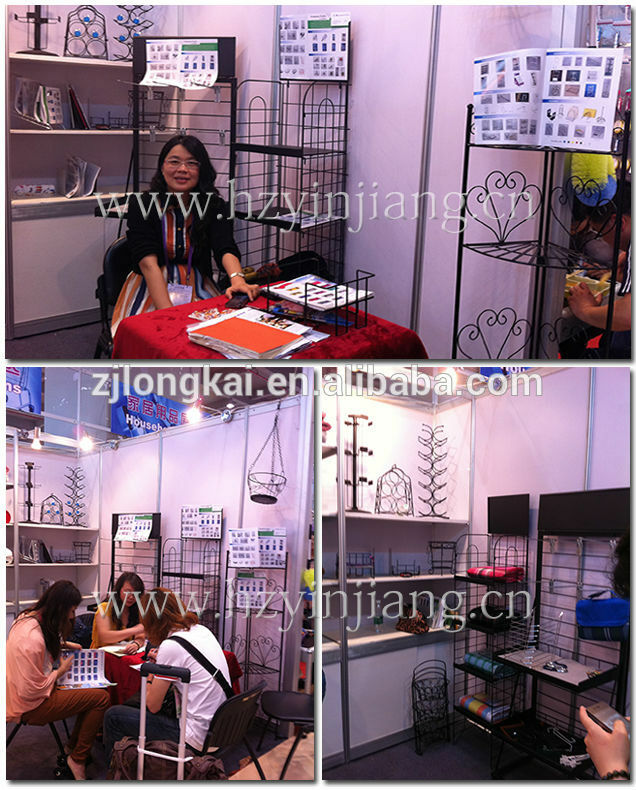 (5) YINJIANG has its own display racks, Supermarket Shelf, Flower Pot Stand, wire bathroom racks, kitchenware and wire stationery etc. Contact us if you need more details on Bathroom Rack. 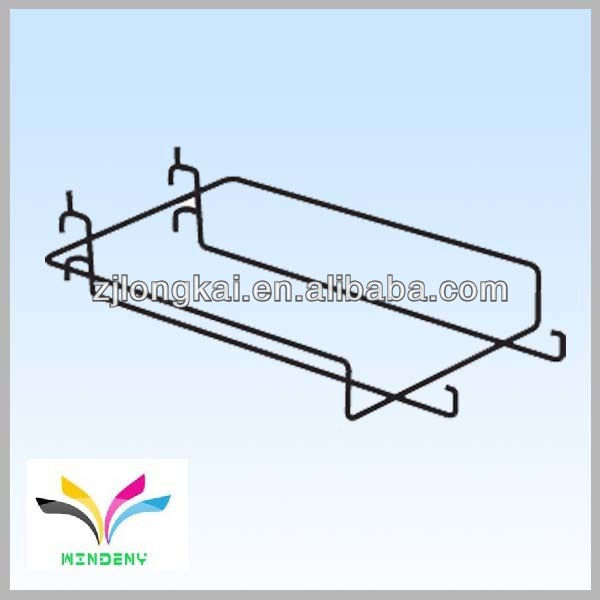 We are ready to answer your questions on packaging, logistics, certification or any other aspects about Metal Bathroom Rack、Metal Bathroom Rack for Shampoo. If these products fail to match your need, please contact us and we would like to provide relevant information.